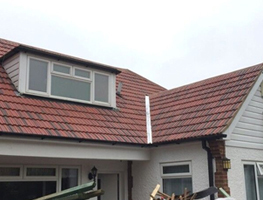 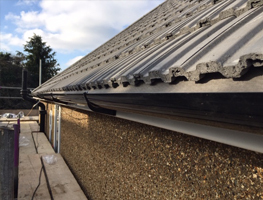 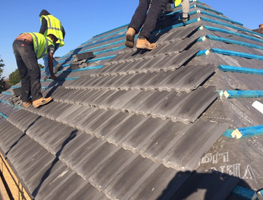 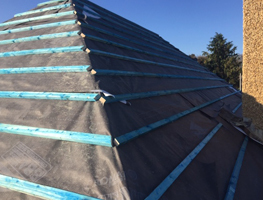 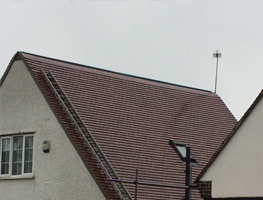 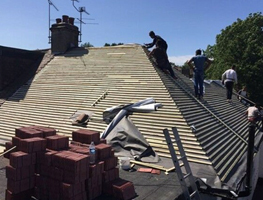 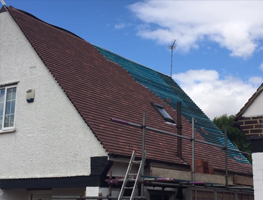 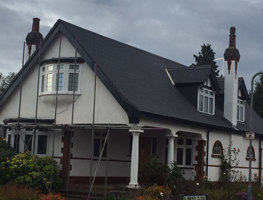 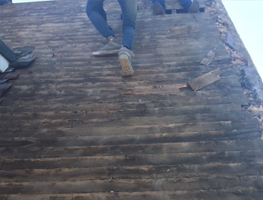 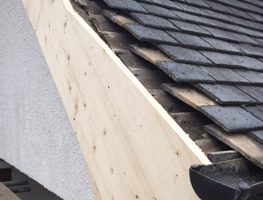 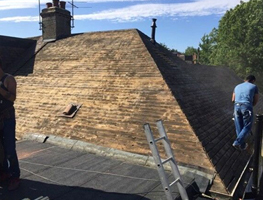 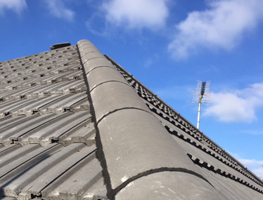 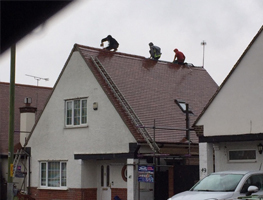 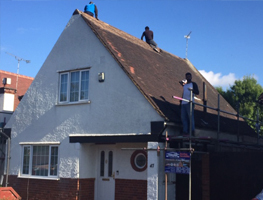 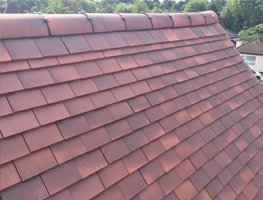 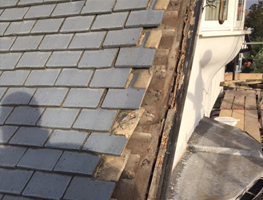 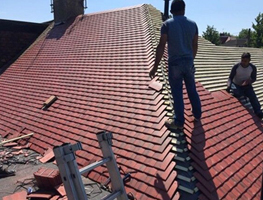 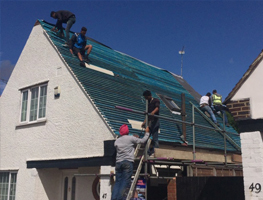 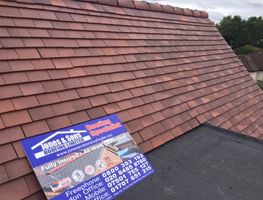 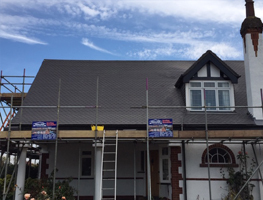 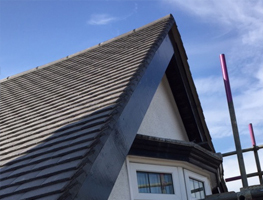 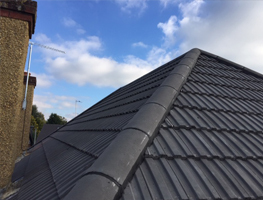 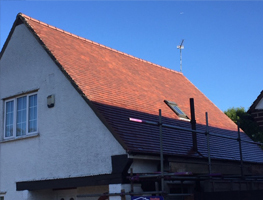 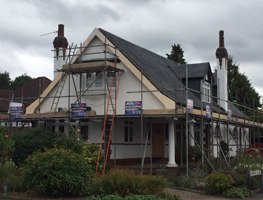 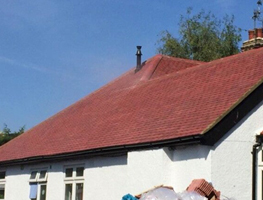 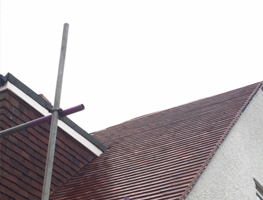 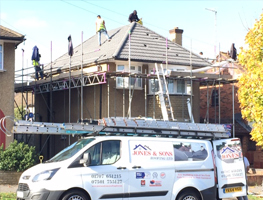 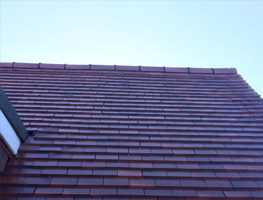 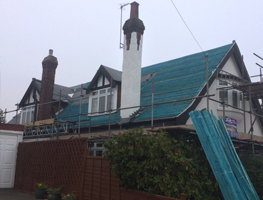 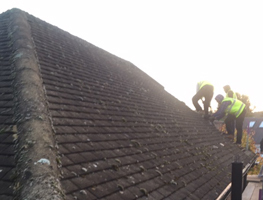 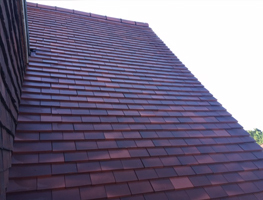 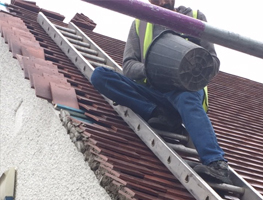 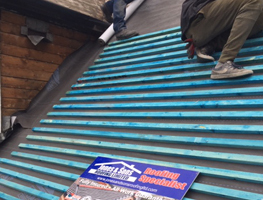 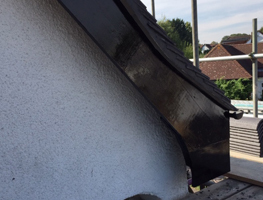 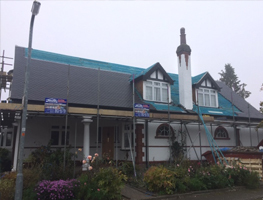 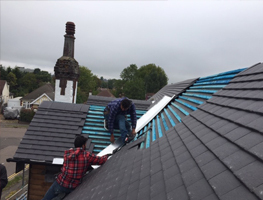 If you have any type of roofing enquiry, then who better to call than our highly experienced and knowledgeable team of roofers at Jones & Sons Roofing Ltd! 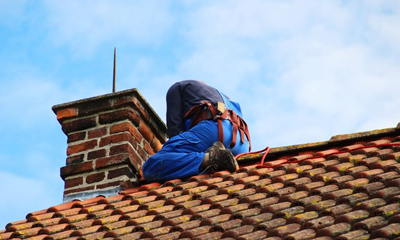 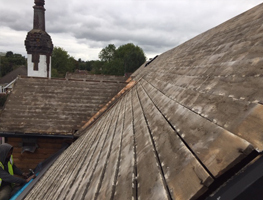 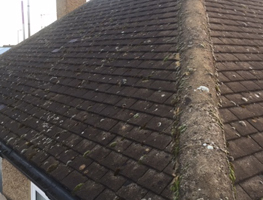 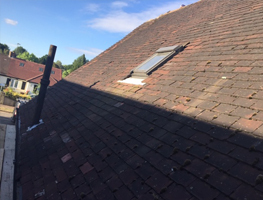 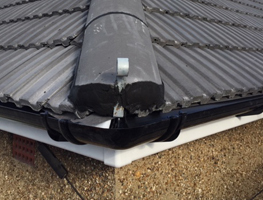 Whether you need a new roof or a simple repair, our team will first of all come and visit your premises and give you a roof assessment. 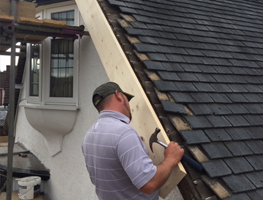 They will inform you of any problems and advise you on the quality materials they will use to complete the job. 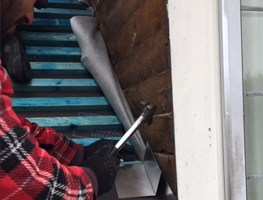 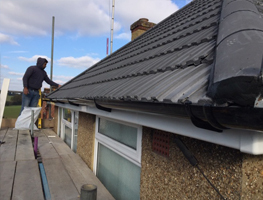 A competitive, no obligation quotation is offered and once it is accepted, we will strive to get the job done as quick as we can to ensure your property is safe, secure and watertight. 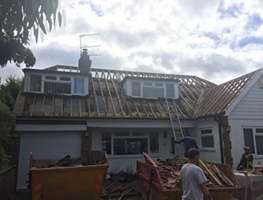 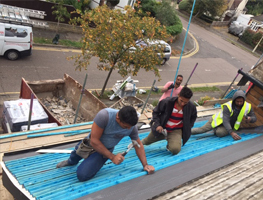 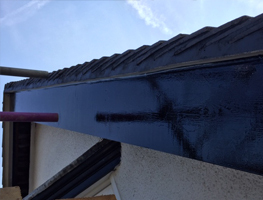 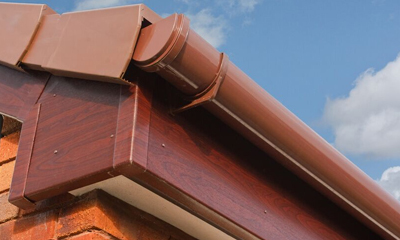 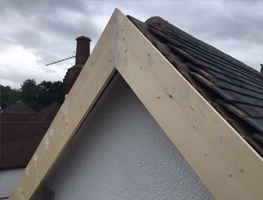 No deposit is needed before we start work on your roof and once completed, payment can be made by either bank transfer or cheque, whichever is most convenient for you. 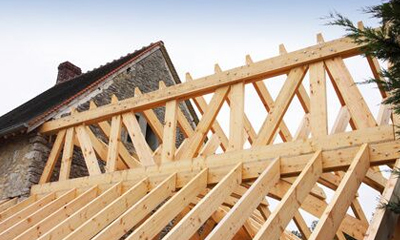 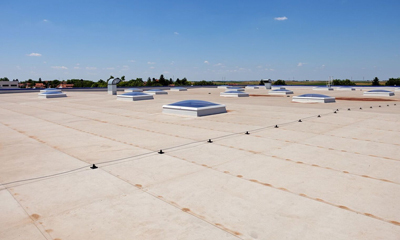 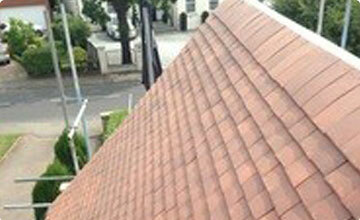 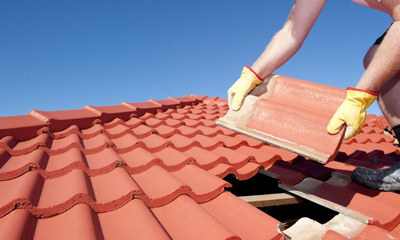 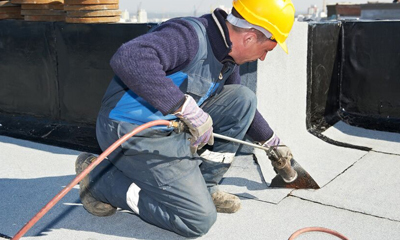 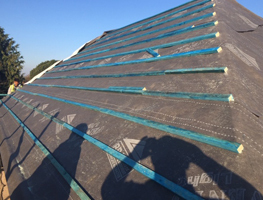 For the installation or replacement of high quality roofing, you have come to the right place. 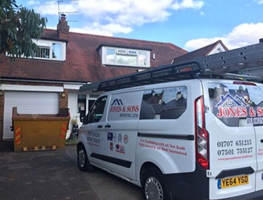 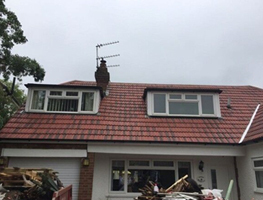 If your existing roof has had numerous repairs and it is time for a new one or you have had an extension or conversion and need an additional roof to be blended in with your current roof, whatever you need, contact the professional roofing team at Jones & Sons Roofing ltd.
All of our new roofs come with extensive guarantees and we will be more than happy to explain about the different roofing materials on the market today and why one material will be better suited to your application than another. 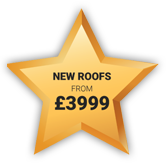 No deposit is required, and our quotes come with no obligation but with competitive prices. 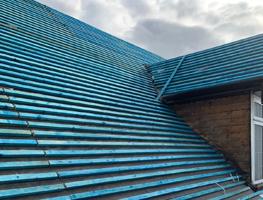 Whether you are looking for a new roof installation or simply a small roofing repair, call us today on any of the numbers on the Contact Us page.